Light salmon chic flower girl dress with lace-covered Peter Pan collar top, mouldable tulle and organza skirt, salmon double-bow on waist. This entry was posted in Pearl on 10 July 2013 by yonetici. 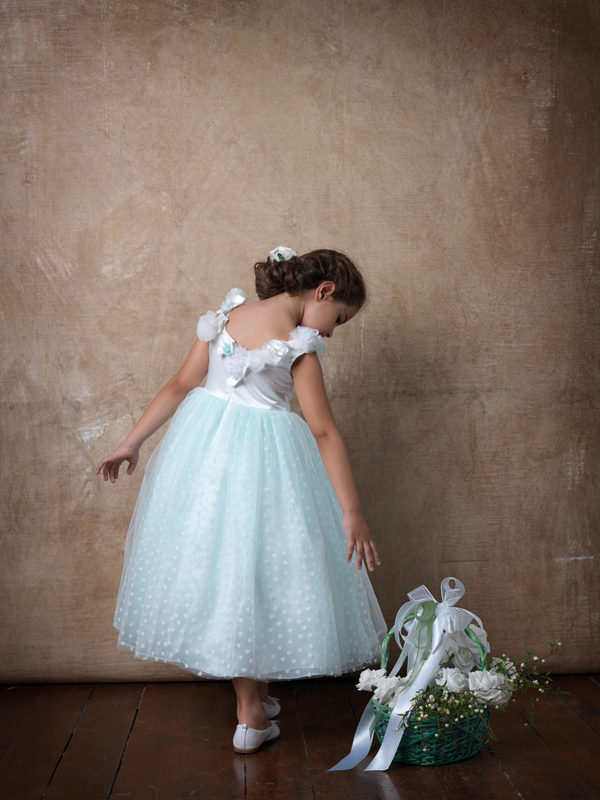 Flower Girl / Party Dress; dotted, triple-coloured tulle riding skirt, Peter Pan collar, pink and blue bows on sides. This entry was posted in Collections, Joy on 10 July 2013 by yonetici. 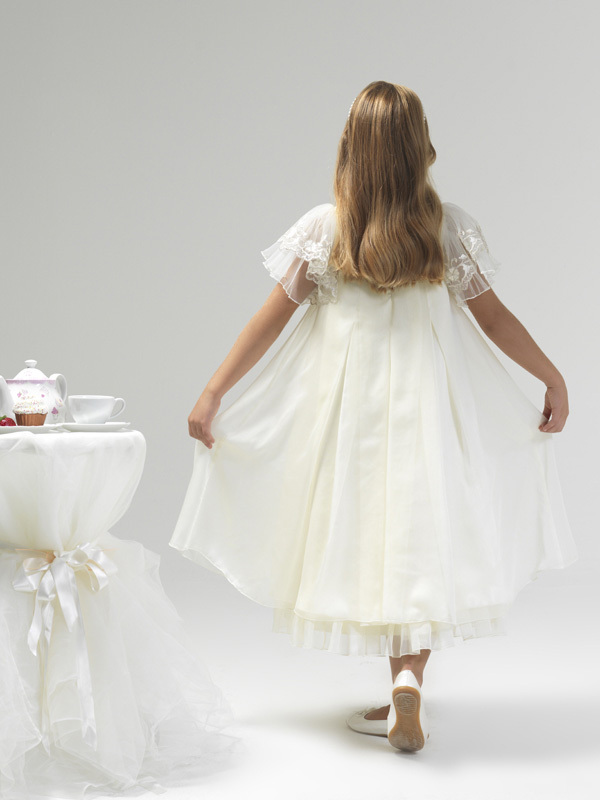 Light cream tulle fancy flower girl dress with Victorian style ruffled neckline and triple-layered skirt. This entry was posted in Joy on 10 July 2013 by yonetici. 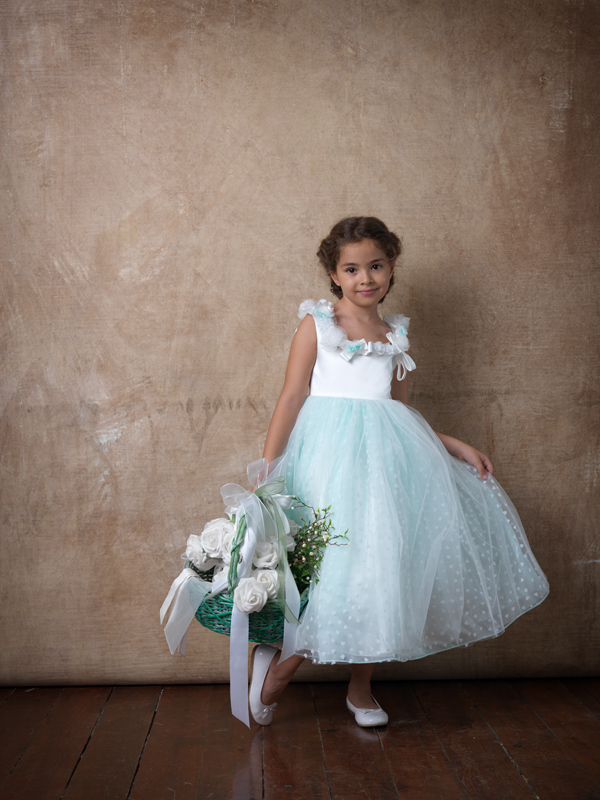 Cute flower girl / pageant dress; white satin top with fancy floral garnish on neckline, aqua green mouldable heart-patterned tulle and organza skirt. Light pink party / graduation dress; taffeta top, two-coloured fixed belt with tiny bow, organza – tulle skirt with stripes on hem. Elegant flower girl / party dress; lustrous salmon and white top, two-layered tulle skirt with satin pipings on hem, big fancy bow on high waist. Green and pink top flower girl dress with fancy flowers and bows on belt. This entry was posted in Collections, Previous Models on 15 July 2012 by yonetici. Ivory and pink flower girl dress with flowers on collar and skirt. Ivory coloured matt satin flower girl dress with pink and green floral bowknot. 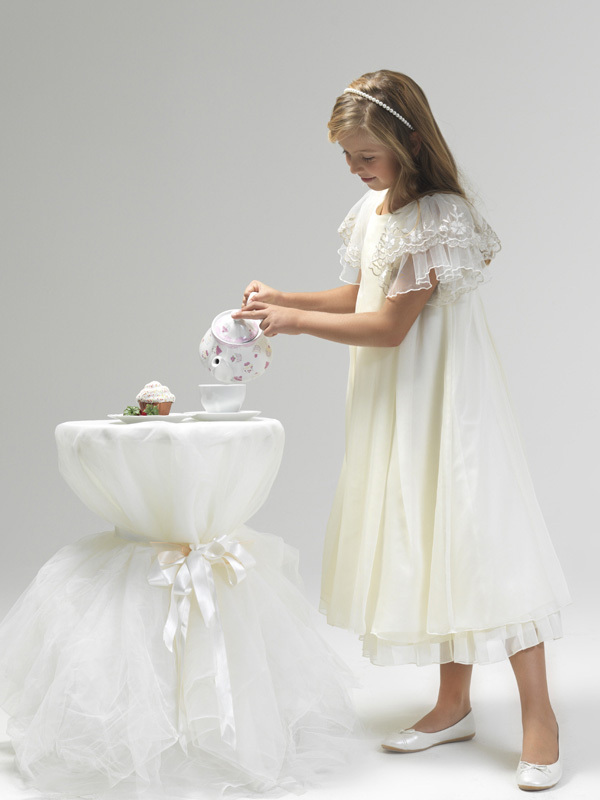 Cream chiffon flower girl dress with frilled skirt and lace sleeves. This entry was posted in Collections, Cupcake on 01 July 2012 by yonetici. White flower girl dress with chic bust flower. 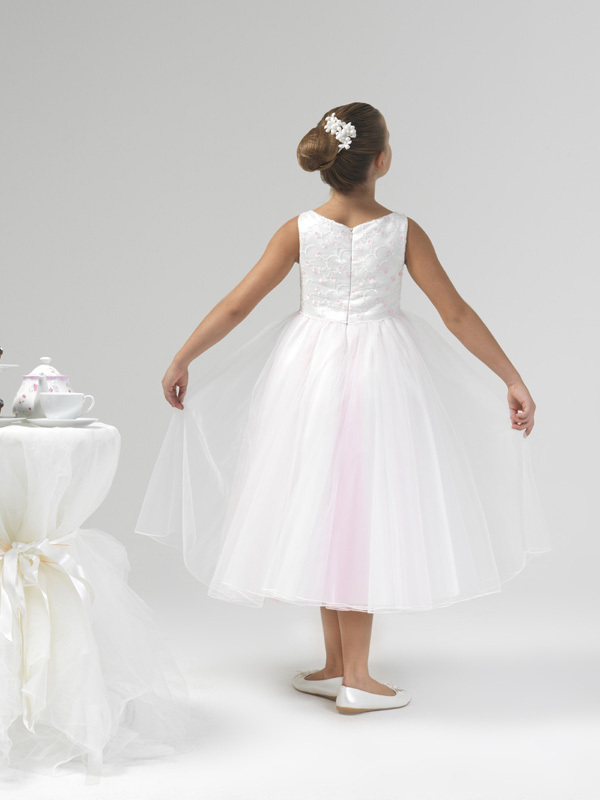 Flower girl dress with floral lace wrapped white satin top and pink tulle skirt. White silk shantung flower girl dress with pink flowers. This entry was posted in Collections, Previous Models on 01 July 2012 by yonetici. Pink and white silk shantung, back shirred flower girl dress with embroidered top. 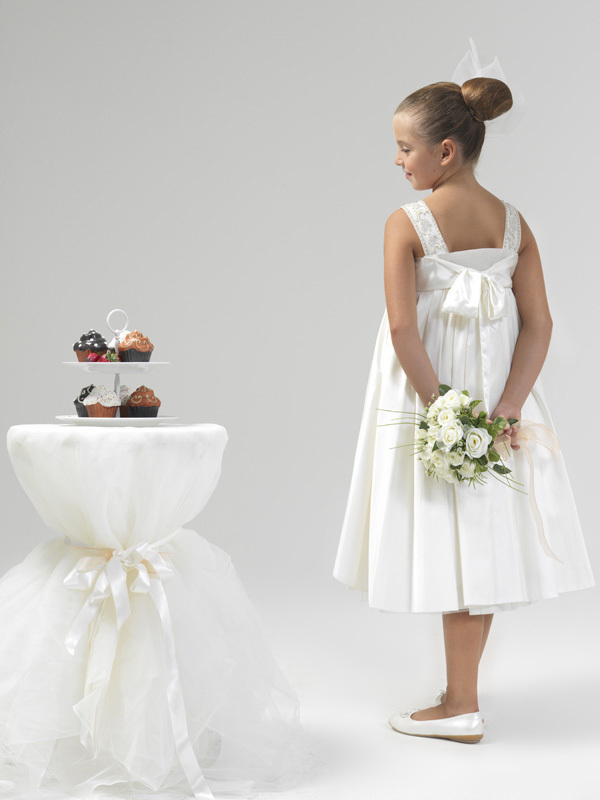 White and ivory organza flower girl dress with ruffled top. 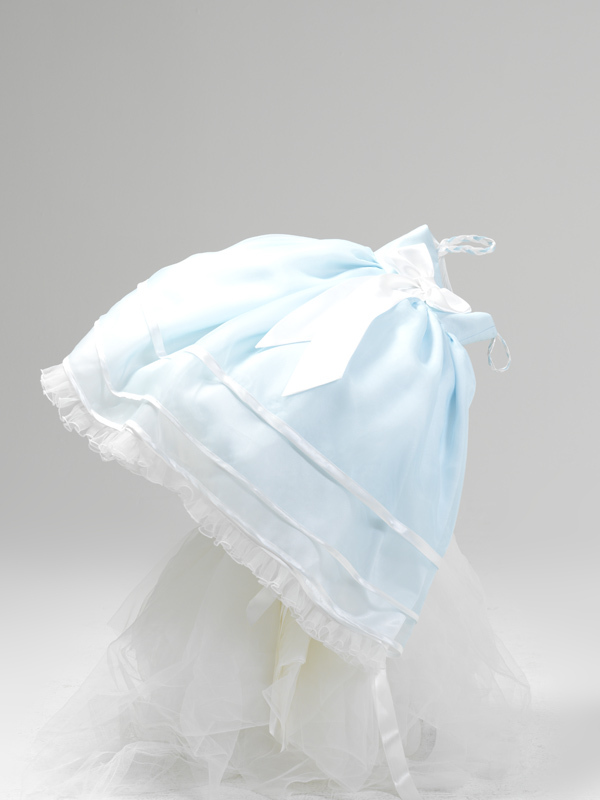 White and baby blue flower girl dress with satin piping and cute bust bow. This entry was posted in Collections, Cupcake on 15 June 2012 by yonetici. 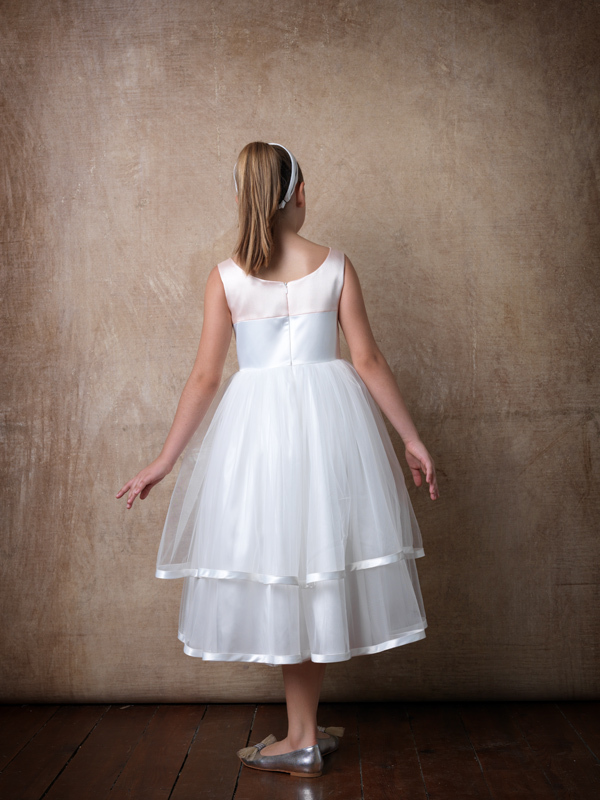 White and pink tulle ballerina dress with satin top and belt. * LFB1 white satin bolero. 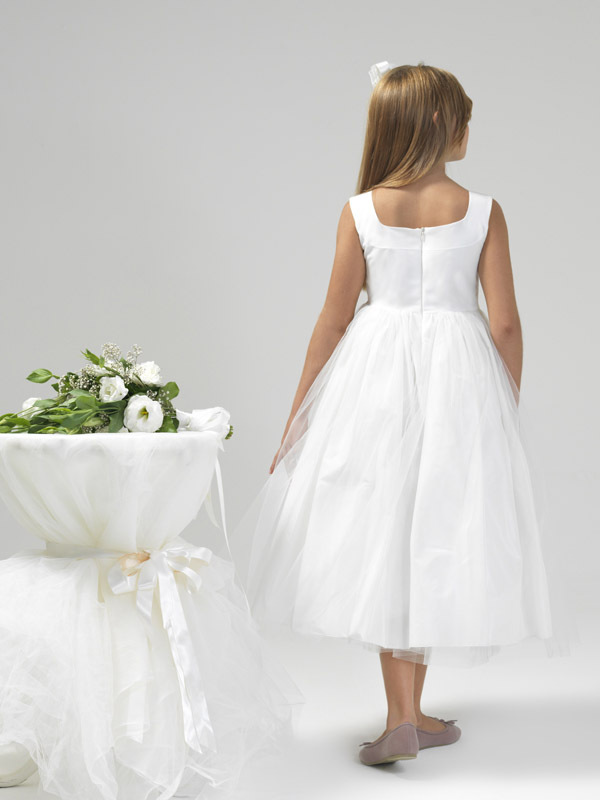 White organza flower girl dress with horizontal pleated skirt. Green and pink, taffeta flower girl dress with beaded fancy belt. This entry was posted in Collections, Previous Models on 01 June 2012 by yonetici. 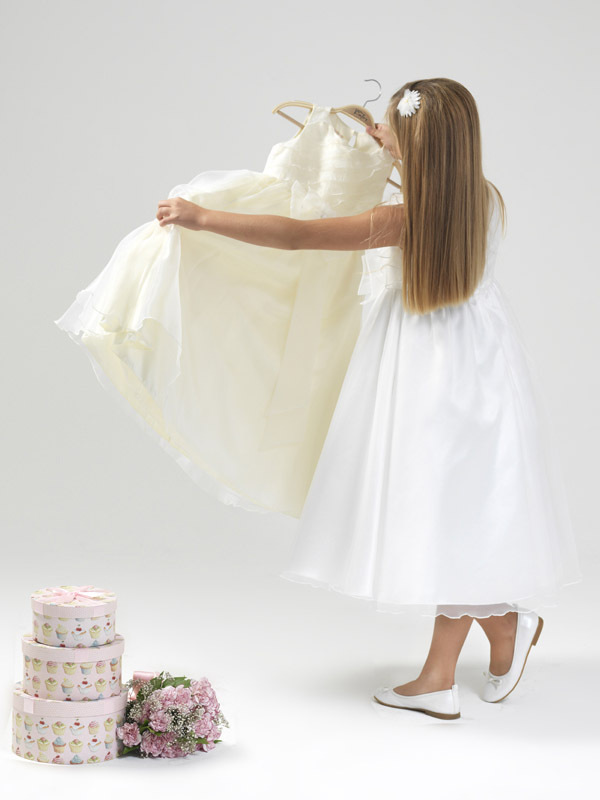 Ivory colored matt satin flower girl dress with satin ribbon piping on hem. This entry was posted in Collections, Cupcake on 01 June 2012 by yonetici. 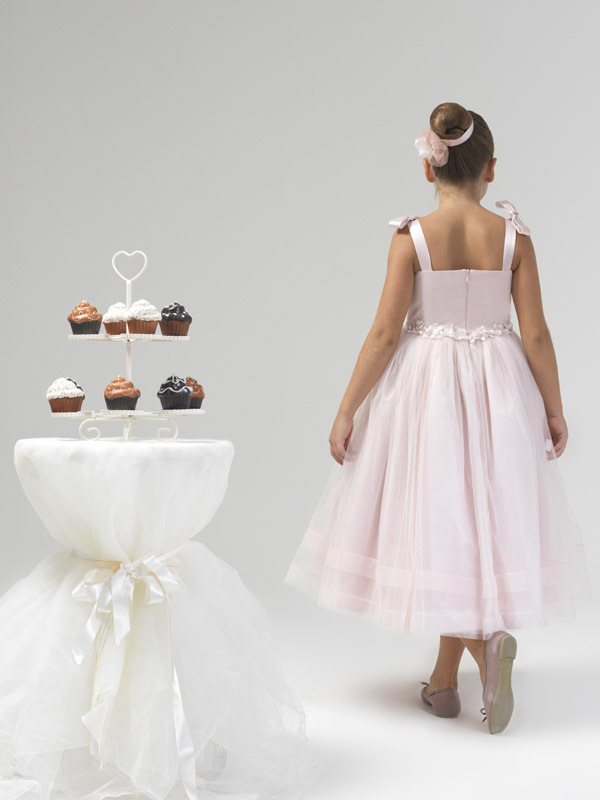 Cream flower girl dress with chiffon skirt and salmon-coloured fancy top. 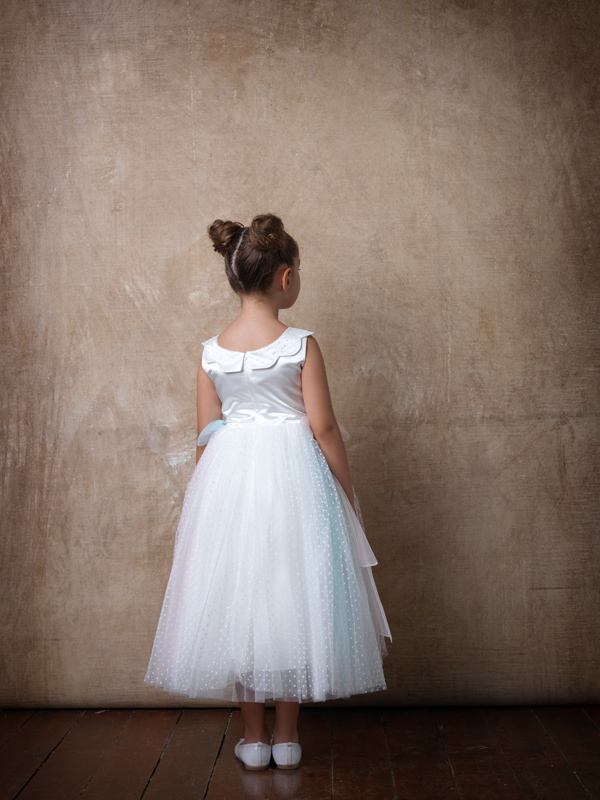 White and pink silk shantung flower girl dress with beaded collar. Pink tulle flower girl dress with floral waist and satin bows on shoulders. 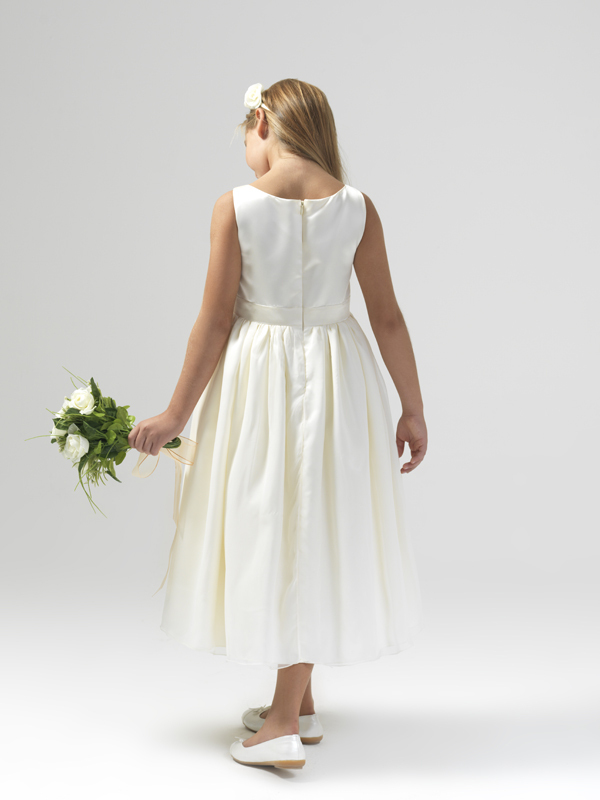 White organza flower girl dress with satin belt. 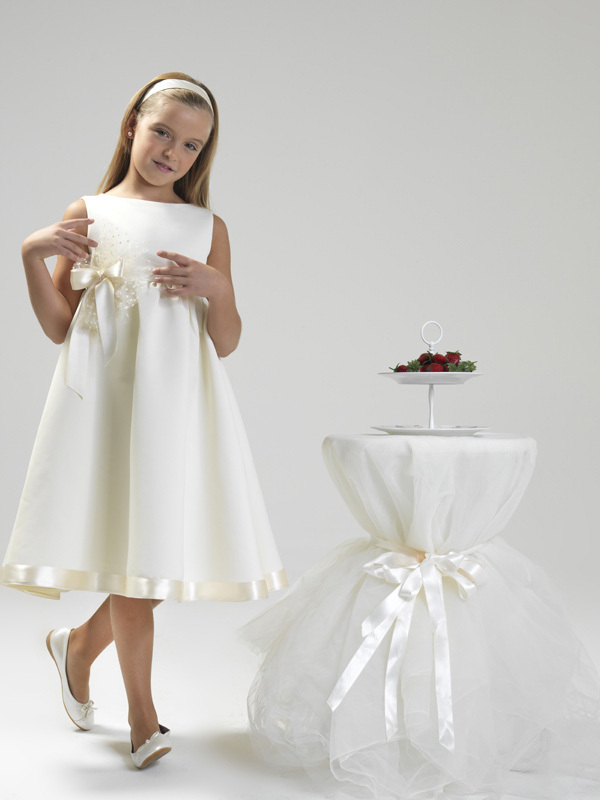 Cream coloured satin flower girl dress with flock dotted skirt.